Brigette is a Right of Way Agent with Carver County. Darcy is employed by Enbridge. Tammy is a Right of Way Specialist with Dakota County. Please extend a warm welcome to them. We look forward to their participation in Chapter 20. Welcome Brigette, Darcy, and Tammy! 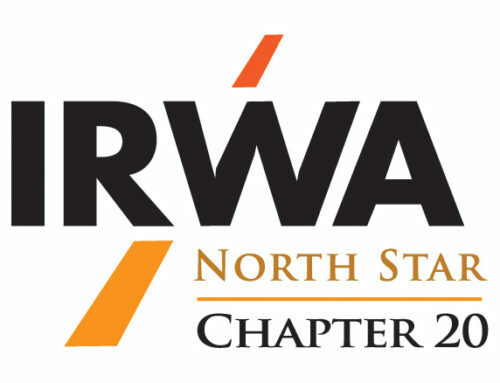 Hope to meet you at our next chapter meeting!